 ALIVE Wesleyan Student Ministries (AWSM) exists to reach spiritually hungry students, introduce them to Jesus Christ, and connect them to Christian community. When this takes place, students learn to own their own faith, own the Church, and own the mission of God in their everyday lives. Sign up for the Monday Update!